I must admit it was a bit disconcerting when, soon after he’d begun watching ‘Breaking Bad’, he explained to me that the plot concerned a chemistry teacher who’d been diagnosed with cancer and subsequently, to safeguard his family’s future security, had taken to illegally cooking up batches of highly addictive crystal meth, utilizing his knowledge of the necessary chemicals to produce the purest product on the market, and thus building notoriety within the criminal underworld. You don’t expect 14 year olds to be speaking to you with such non-judgmental comprehension about the fineries of the manufacture and distribution of something as dangerous and damaging as methamphetamine (or ‘ice’ to give it its street name), but that’s the paradox of ‘Breaking Bad’, and exactly what makes it such a marker of the times in which we live. The descent of the lead character, Walter White aka Heisenberg, ‘from Mr. Chips into Scarface’, as the shows creator Vince Gilligan put it, is the central theme. 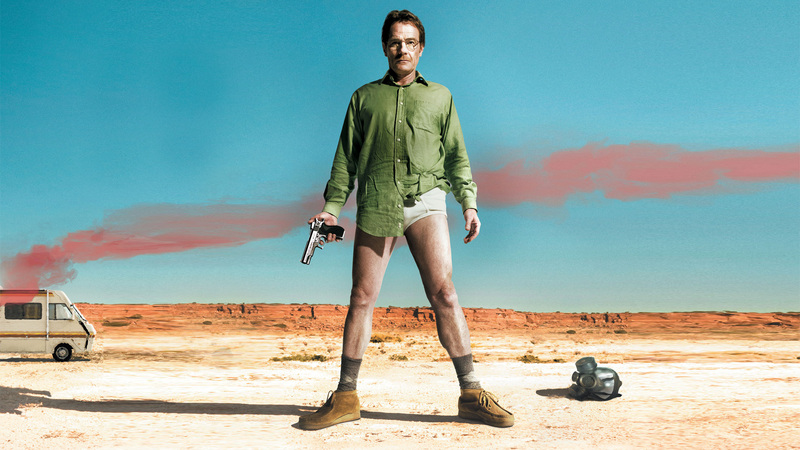 The fact that what he’s doing is abhorrent to anyone who’s come across the devastation caused by meth addiction gives the series its gravitas, making us feel uncomfortable in our hope that he’ll avoid detection, when, in reality, we’d surely want such a person removed from society at the earliest opportunity. Walter White / Heisenberg is one of the great anti-heroes of our time – an unremarkable everyman (at least on the surface) who, due to life circumstances, finds himself increasingly drawn towards the darker side of his nature. Yet, despite clearly knowing better, we brush over the immorality of his actions as though he was some sort of modern day Robin Hood. In order to blur those lines between right and wrong / light and dark / good and evil, the storytelling and its portrayal has to be top-notch, and this is what sets ‘Breaking Bad’ apart, not only as a must-see series, but an important pop culture event. In creating a character that ‘had to be simultaneously loathsome and sympathetic’, Gilligan cast the ideal leading man in Bryan Cranston, an actor previously best-known for a gentler comedic role in the US sit-com ‘Malcolm In The Middle’ (2000-2006). 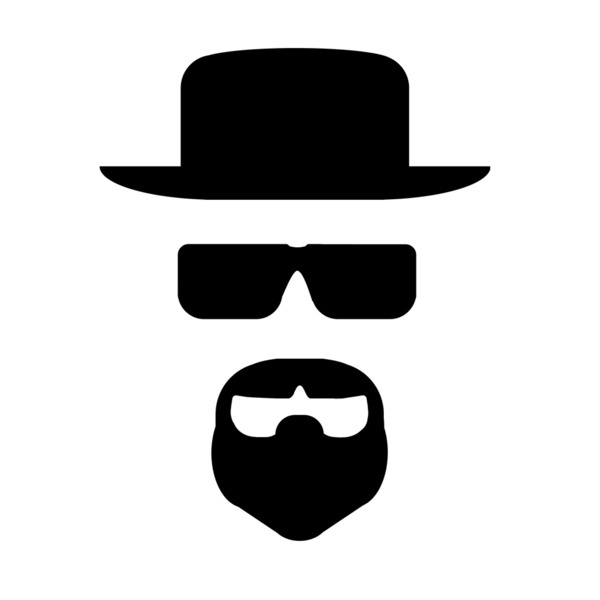 With ‘Breaking Bad’ lauded as ‘one of the greatest television series of all time’, Cranston was showered with awards and accolades for his enactment of the lead role, and is now no less than a screen icon, his goatee beard, glasses / sunglasses and flat top pork pie hat providing a potent image that will surely resonate with future generations, to whom ‘Breaking Bad’ will continue to be held in high regard, just as Quentin Tarantino’s ’90s movies, especially ‘Reservoir Dogs’ (1992) and ‘Pulp Fiction’ (1994), will always remain symbolic of the times in which they were made, the work rich in cultural reference points. ‘Breaking Bad’ is set in Albuquerque, 230 miles from the US / Mexican border, which over recent history has become increasingly fraught with danger as powerful Mexican cartels wrestle over control of the lucrative drugs trade and its distribution routes into America. The brutality of the cartels is most vividly illustrated by the ongoing spate of beheadings that have been a grizzly feature of the feuds within Mexico since 2006, when a group of armed men entered a discotheque in the region of Michoacán, and dumped 5 severed heads belonging to street-level methamphetamine dealers from a plastic bag onto the dancefloor. The number of people executed in such a manner now runs into the thousands, with horrifying video clips of these ‘narco-killings’ uploaded to the internet as a warning to anyone who crosses the cartels. It’s against this blood soaked backdrop that ‘Breaking Bad’ plays out, with the action taking place not only on the US side of the border, but also in Mexico – the sheer ruthlessness of many of the characters adding to the overall tension that Gilligan expertly musters episode to episode. 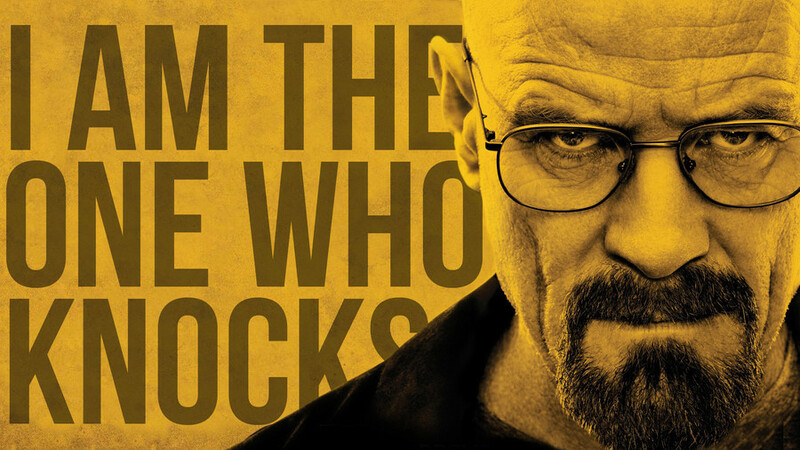 Heisenberg’s chilling statement, ‘I am the one who knocks’, has become the most quotable line of the series. It’s not so much what he says, but the context of its delivery, and the implications of this statement, leaving us in no doubt that Walter White’s Dr Jeckyll has now been almost totally usurped by Heisenberg’s Mr Hyde. Apart from White / Heisenberg and his sidekick and former student, Jesse Pinkman, there’s a plethora of wonderful supporting characters – not least Walter’s no-nonsense wife, Skyler, his brother-in-law, DEA agent Hank Schrader, the shifty lawyer Saul Goodman (who’s getting his own spin-off series, ‘Better Call Saul’, due in November), the bell-ringing Hector Salamanca, Los Pollos Hermanos owner Gus Fring, and steely-eyed enforcer Mike Ehrmantraut, to name but some. Broadcast over a 5 series span (2008-2013) in 62 episodes, each lasting approximately 47 minutes, it’s clearly a mammoth watch, but once you start you won’t want to stop – it’s as moreish as they come, and fans who just can’t get enough of the show are even now turning to the Spanish language remake, ‘Metástasis’, shot in Columbia with a different cast, to continue to feed their habit. 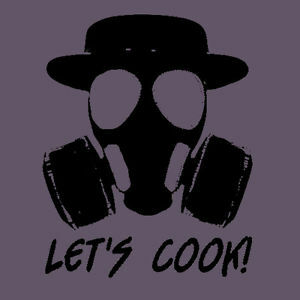 I find the most interesting aspect of Breaking Bad in the aftermath of it’s run is the way in which it is consumed. I watched this on a weekly basis from episode 1 (albeit with a 24 hour delay whilst i waited for it to be uploaded and downloaded) and I wasn’t alone. This series is unique in that it had such a significant audience in the UK watching illegally pestering those not in the know to catch up and join in followed by an audience of ‘bingers’ watching whole series in a matter of days. The essential themes of addiction (Walter’s addiction to empowerment and success) broke the fourth wall as we either watched illegally or gave up sleep and normality for one huge rush. Breaking Bad was certainly compelling/entertaining but I wouldn’t put it in the same league as “the wire” in terms of making a serious investigation into the issue of drug dealing, its impact on those who sell and use drugs, not to mention the political structure that allows crime to thrive and addiction to continue. As to the show’s presentation of the cartels, this erred more often than not into the outright cartoonish. Don’t get me wrong, it is a brilliant show, and it wasn’t trying to be a recreation of real life ala the wire. I just can’t help but find it a less satisfying show in retrospect, now all the twists and turns have played out. Greg, Your description “his goatee beard, glasses / sunglasses and flat top pork pie hat” reminded me so much of the iconography of the bebop musician (as does the b/w image). It also reminded me of Charles Mingus’s ‘Goodbye Pork Pie Hat’, dedicated to Lester Young who always wore one. Totally off the subject of your discourse but the description just made me smile. Being someone who thought spending that many hours watching a series was surely a waste of time, I didnt think I would be doing the 3 episodes a night marathon. But the day they the last episode was out, I ehm downloaded the full series and got stuck in. Everyone who had seen it had nothing bad to say about it- it was a must! And it was truly so. Best bit of TV I have seen- I think. But the tension, oh the tension. Sometimes unbearable.. So imagine if you had to watch them as they were coming out. Thinking about what was going to happen to Walt and Jessie every week for 5 years… No thanks… At least when you watch it later, you know that they wont die yet because there are still another two whole series to go. So shall I know take on the Wire? Now that is the question as it seems like the comparison always pops up in conversations..